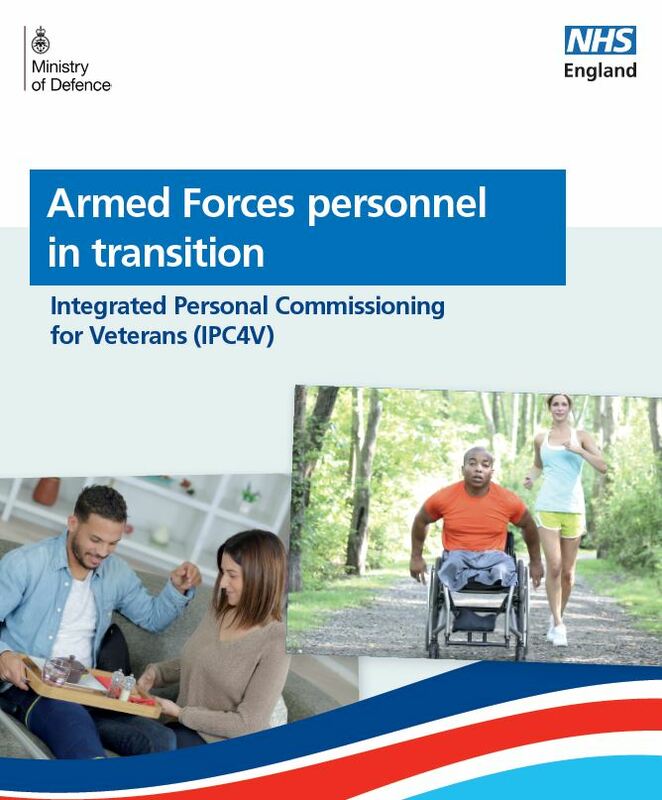 As part of their commitment to their local Armed Forces Covenant, many local authorities have chosen to offer discounts to Serving personnel, and their families in some areas, so that they can access fitness centres whilst they are at home and away from their unit fitness facilities. Search your local authority website for more information here. Regular exercise can reduce your risk of major illnesses, such as heart disease, stroke, type 2 diabetes and cancer by up to 50%. If you’re in the Service or your other half is, remember you can use the Royal Navy’s sports facilities, free of charge. To find out what’s on offer near you, please visit here. The NHS has a great total beginners’ running programme with free podcast and app, plus advice for new runners. NHS Couch to 5K. For sensible and straight-talking advice on starting weight-training, visit here. This site contains some colourful language. This NHS website that has loads of ideas, recipes and games to help you and your family to be healthier and happier. Visit their website here. Then join the thousands of other people in Wales and sign up today. British Cycling and HSBC UK are working in partnership to encourage people of all ages to get on their bikes and discover the delights and health benefits of cycling. More information about the range of programmes they are offering can be found here. This is a Scottish website that shows ways you can make changes to how you shop, cook and eat, to help you and your family eat better and feel better. It includes tips for fussy eaters, cook along videos, and recipes that you can save to your own account. Please visit here. This a Northern Irish website which has resources to help you incorporate enough activity into everyday life for better health. Please visit here. This Star Wars themed programme aims to encourage children to get more active. It features a video staring Jade Jones, British taekwondo athlete and double Olympic gold medalist, to teach children 12 Jedi moves that can increase heart rate, improve physical skills, develop confidence, and emotional resilience. Please access this programme here.